I have a Dasiy and she is embarking on a whole new adventure and honing her business skills. Check out how she got ready at a cookie rally! But, really! How cute is she in that uniform! 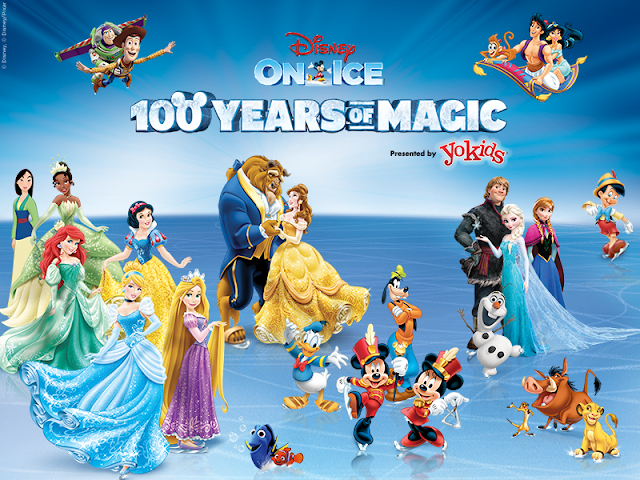 Disney on Ice 100 Years of Magic at The Q, starting January 8 and running until the 17th!